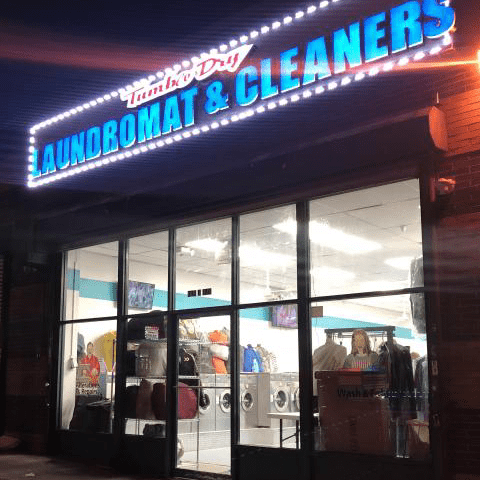 Tumble & Dry Laundromat and Cleaner’s team of friendly attendants are here to serve you. 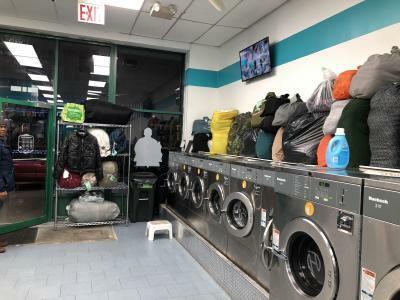 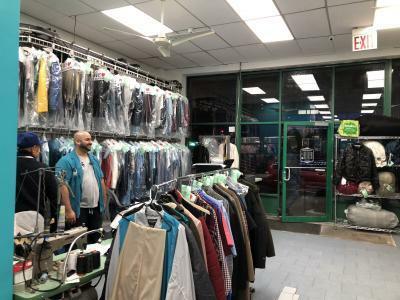 If you have any questions when visiting our laundromat and cleaners our bilingual staff is here to help in any way possible. 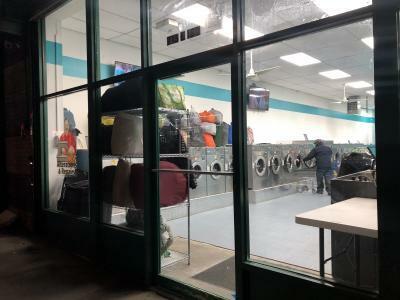 Whether you do laundry yourself, our drop-off service or dry cleaners our goal is to make visit comfortable!